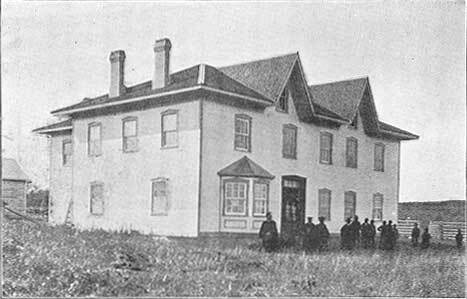 Emmanuel College (Indian Boys Industrial School) was founded at Prince Albert in 1879 as a “training College for Native Helpers” (Society for the Propagation of the Gospel in Foreign Parts. North-west Canada, 1912, p. 11) by the Anglican Church of Canada under the direction of Rev. 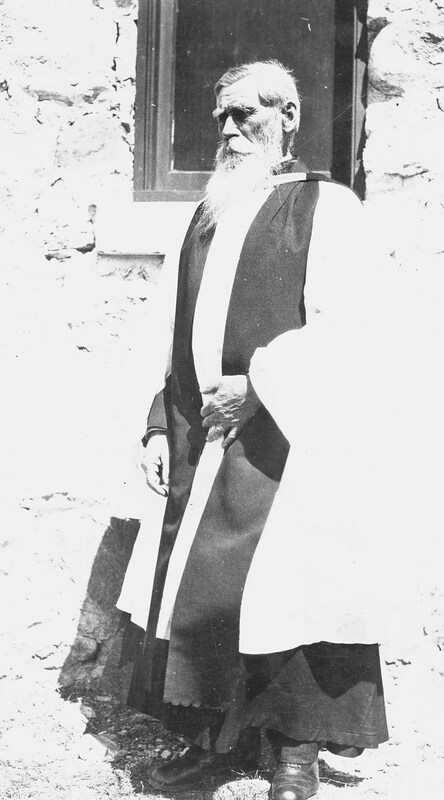 John McLean (first Bishop of the district of Saskatchewan). 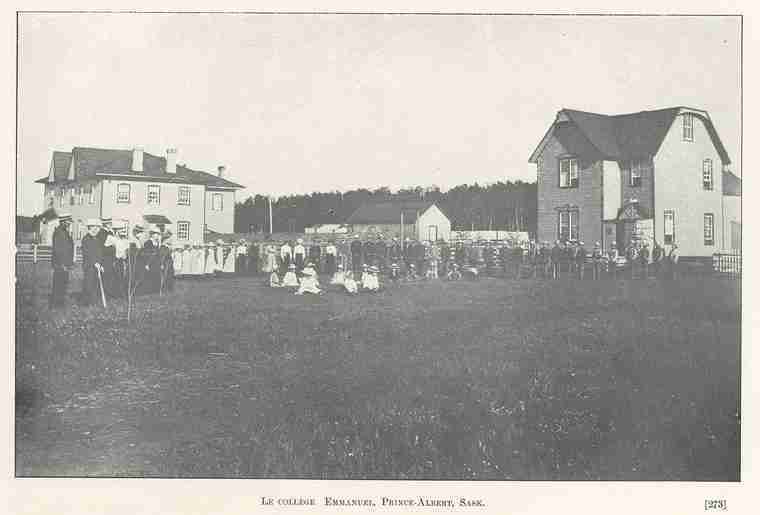 The school was located about 2 miles west of the city of Prince Albert (1908 Indian Affairs Annual Report). The land was a river lot, containing 200 acres. 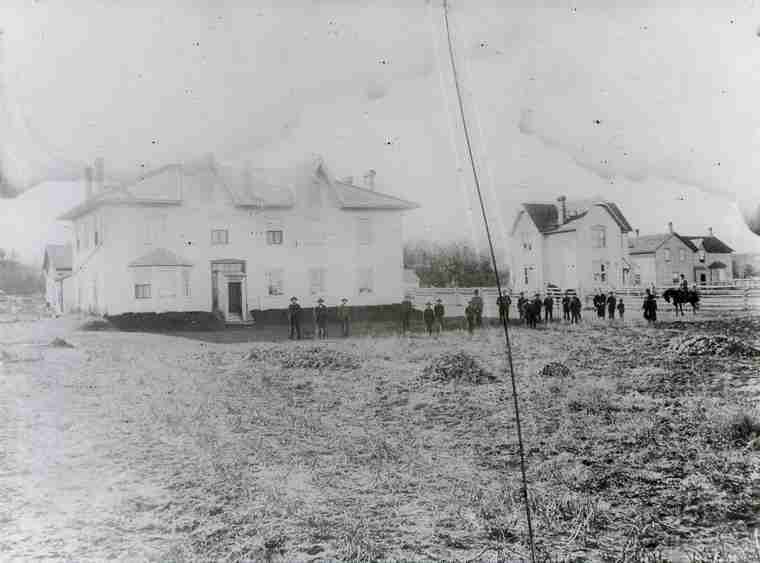 In 1908 there were three buildings occupied by the staff and students. The main building was occupied by female staff and students. The bedrooms, dormitories and lavatory were in the upper storey, and the lower storey contained the schoolroom, sewing room, girls’ dressing room and a room for the infirmed. 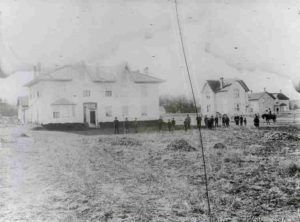 The second building had a large clothing room, a room for drugs and medicines, an office and the principal’s apartments. The third building was dormitories, lavatory, bathroom and a recreation room for the senior male students, a room for the head teacher and a room for the outside man. 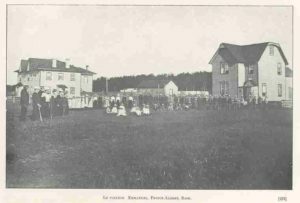 (Reports on Boarding and Industrial Schools Province of Saskatchewan, Emmanuel College, Prince Albert May 3, 1908). 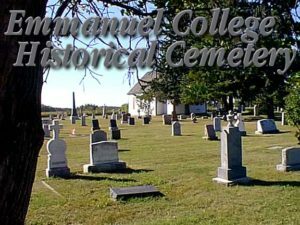 In 1882, “Emmanuel College at Prince Albert widened its sphere of usefulness, and an endowment of $20,000 was secured for it” (Society for the Propagation of the Gospel in Foreign Parts. 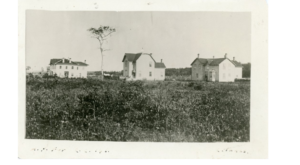 North-west Canada, 1912, p. 11). The first principal was Rev. 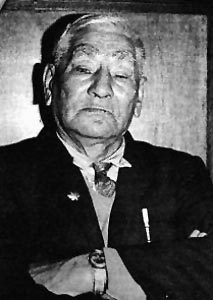 John Mackay who ‘taught Cree grammar and composition.” Mackay was of mixed blood from Mistassini, Quebec. 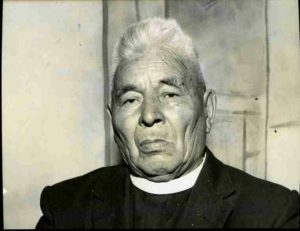 He is described as “an energetic and ambitious man and leaves no stone unturned to make his school a success” (Indian Affairs Annual Report, 1896). As the son and grandson of Hudson’s Bay Company employees, he did not want a job in fur trade, and chose mission work instead. 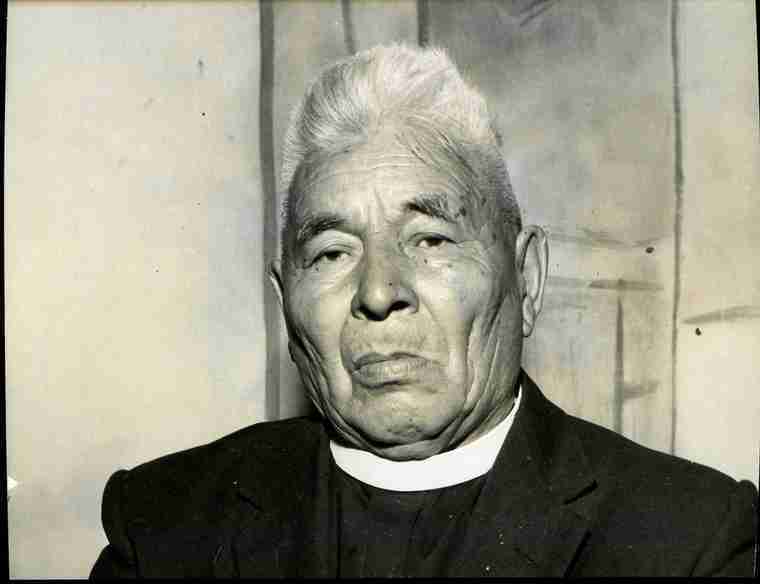 His ordination was part of a mid-19th century attempt to create Indigenous native clergy in Rupert’s Land. 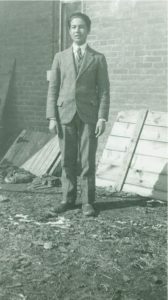 Mr. Gale was hired as the teacher, whose training was from Exeter Training College in England. Miss. 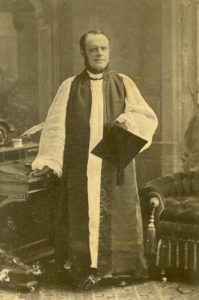 R. Child was matron and general “instructress.” Subjects taught included English, general knowledge, writing, arithmetic, geography, reading, recitation, history, vocal and instrumental music, and religious instruction. The industries taught included farming, care of cattle and poultry, carpentry, shoe-making, sewing, knitting, mending, washing, ironing, darning, cooking, and general housework. (Indian Affairs Annual Report, 1896). “Class-room Work.–The pupils attend school twice daily, with the exception of the girls who assist in the dining-room and kitchen by turns. The school hours are from 9.30 a.m. to 12 noon, and from 1.30 to 3 p.m. Besides the regular school hours, they have study from 8 to 8.30 a.m., and from 7 to 8 p.m. The course of study is the same as that used in the public schools of the northwest provinces.” (Indian Affairs Annual Report, 1908, Reports on Boarding and Industrial Schools Province of Saskatchewan, Emmanuel College, Prince Albert May 3, 1908, p. 337). 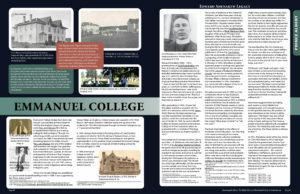 Click image to view a a write up on the history around Emmanuel College’s cemetery.